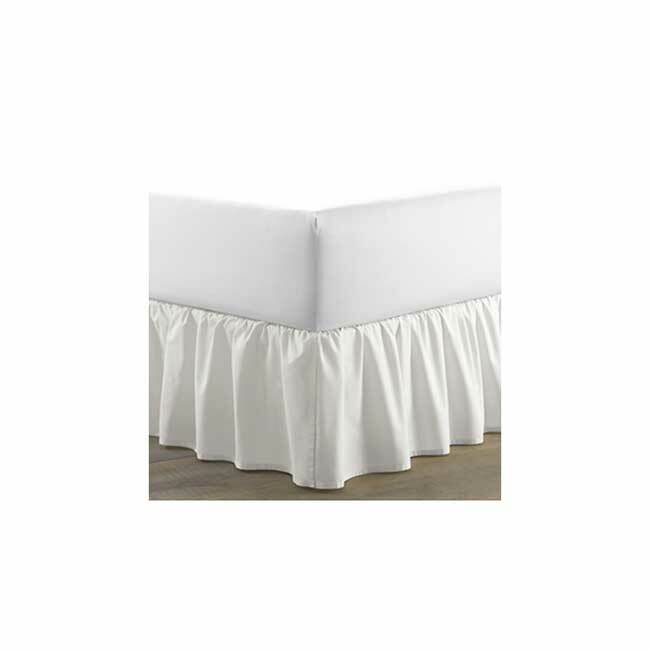 T300 Flat White Satin Sheets | America Galindez Inc.
Beautiful, durable, and elegant T300 flat white satin sheets! 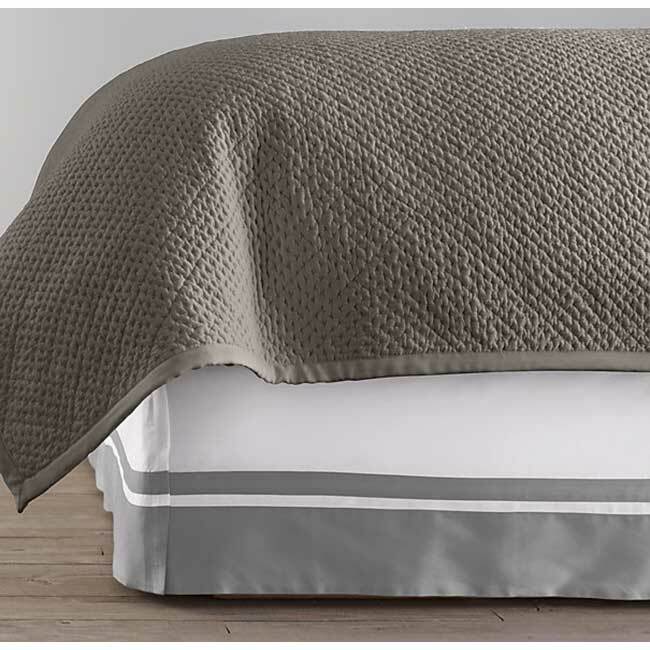 The T300 flat white satin sheets are a wonderful purchase and absolutely must-have for any bedroom ensemble! Due to how soft the drape is, the resting at night will be a easier than ever before! 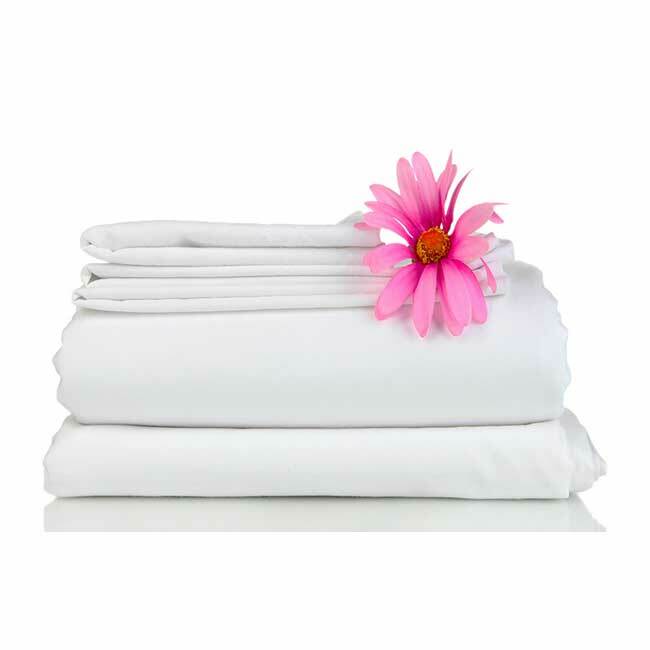 Additionally, the sheets are crease resistant, meaning that they require little to no ironing! So much easier than having to iron out messy wrinkles and creases. Also, it features woven 100% cotton that features long, smooth staple fibers. 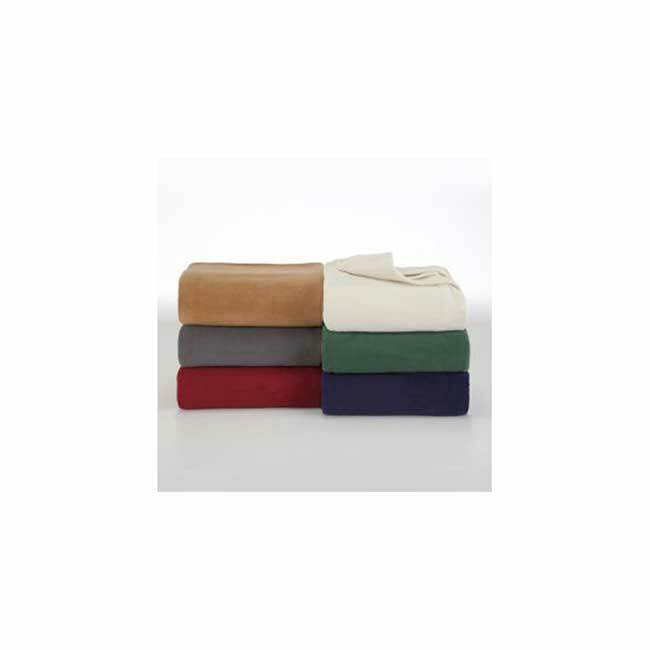 Furthermore, the sheets are flat, meaning that when you go to make your bed you won't have to encounter any difficulties stretching them to fit onto the bed. Just lay them out and relax- small inconveniences like that will be a thing of the past!